The summer is a great time to enjoy lots of activities with your family. And if you use Groupon Coupons you can save while enjoying some major attractions. Note: This is a sponsored on behalf of Groupon. However, any personal views expressed are always 100% my own. 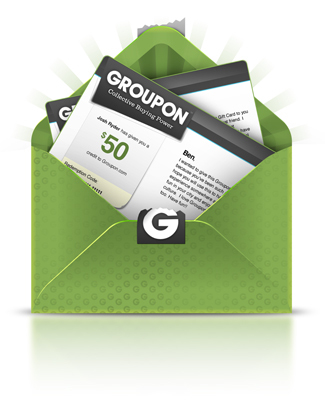 The Groupon website offers 70,000 deals on over 9,000 retailers! So you have the convince of online shopping while using Groupon to save money. I know many of you spend hours searching the internet to find the best deals. I suggest visiting Groupon to make things easier so you can get outside quicker! 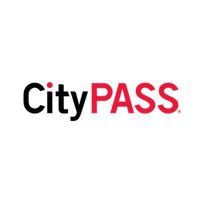 No matter where you go these Groupon CityPASS Coupons & Discount Codes will come in very handy. Take your family to see major sites and attractions while saving 50% or more off! Up To 51% Off Tampa Bay's "Florida Aquarium"
I've used CityPASS before and it was great. I was able to see so many different sights within the city without spending a fortune. Also some places have special lines just for CityPASS ticket holders. No long lines and you get into the attractions quicker. While I highlighted a few family friendly activities you can save on by using Groupon Coupons, the website offers lots more. Groupon is an entirely free and efficient way to shop and find thousands of coupons and exclusive promo codes from popular stores and companies like Sephora, Ebay, Oakley, PetSmart, Nordstrom, Walgreens, and so many more.